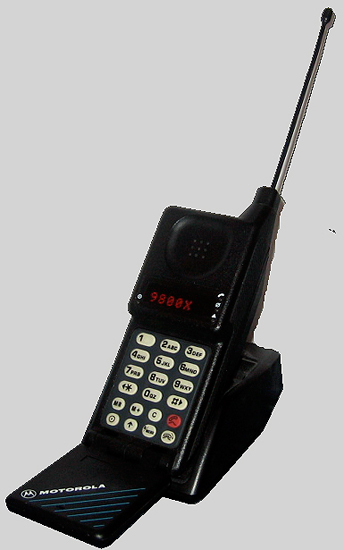 1983: the first cell phone, the Motorola DynaTAC 8000X, is released. It took 10 years for the first cell phone, the Motorola DynaTAC 8000X, to hit stores. This thing retailed for $3,995, all but assuring that only the one percent and Zack Morris from Saved by the Bell could afford it. 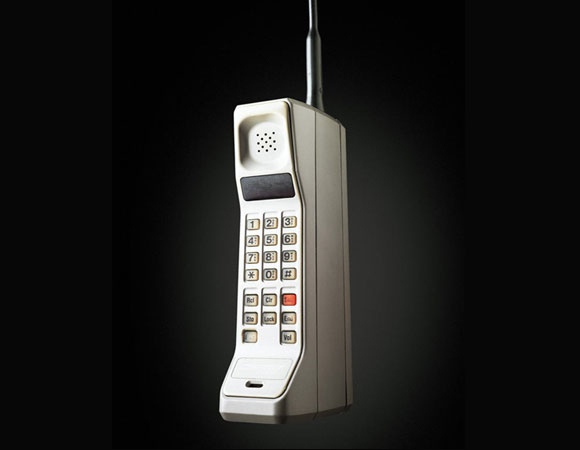 1989: Motorola releases the first pocket size cell phone in 1989. Finally someone realized that an important part of having a cell phone is portability. Not only did the Motorola MicroTAC get rave reviews for its size, but also for its battery life (75 minutes) and price ($2,995). This was the first truly portable phone. Up until its release, most cellular phones were installed as car phones due to the inability to fit them into a jacket pocket. 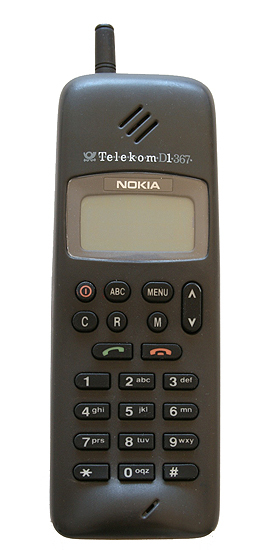 Nokia also produced the the first mass-produced GSM phone. It was produced until 1994. 1994: The first smartphone drops back in 1994. Though the term “Smartphone” wasn’t even thought of yet, the first smartphone dropped back in 1994. It was the IBM Simon Personal Communicator and it retailed for $1,100 dollars without a contract. 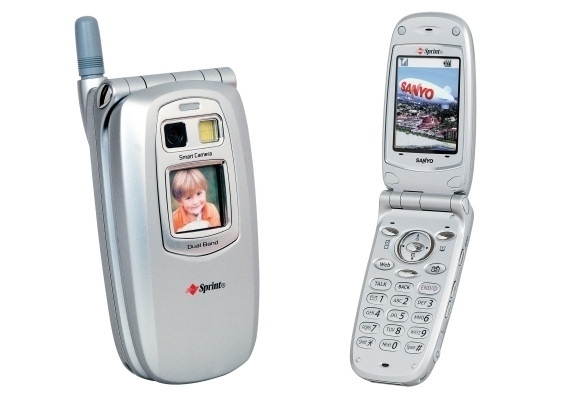 1996: we get the first clamshell phone. 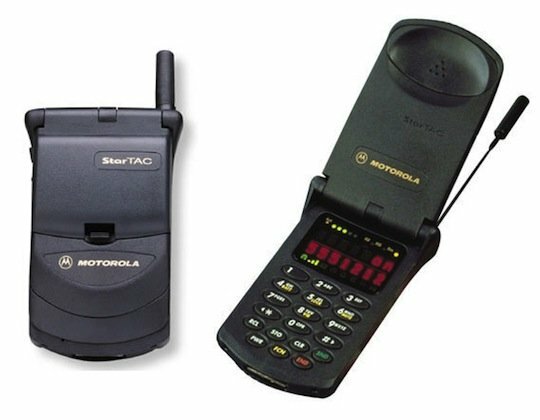 Motorola’s clamshell StarTRAC phone, which cost a stack when it was released, was super popular because of how small it was and the fact that you could fold it in half. Also one of the first display screens featured on a cell. Moreover, Nokia released the alternately called the “banana phone”, this phone was popularized in the first Matrix movie. 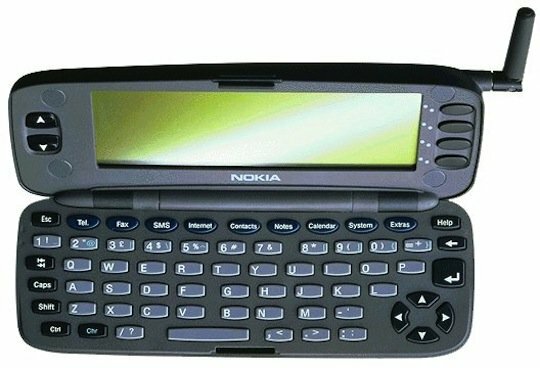 1997: The Nokia 9000i Communicator is the first phone to feature a full keyboard. Wait, so is it a computer or a phone? People back in 1997 must have been so confused when the first phone to feature a keyboard was released. It was the first smartphone series, driven by an Intel 386 CPU. 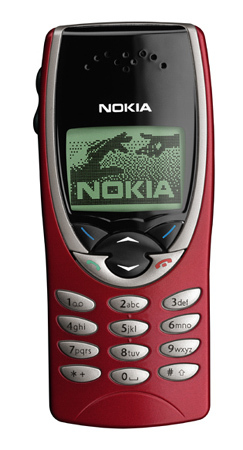 1998: Nokia debuts the first cell phone to feature an internal antenna. Pulling out those huge antennas used to be so annoying. 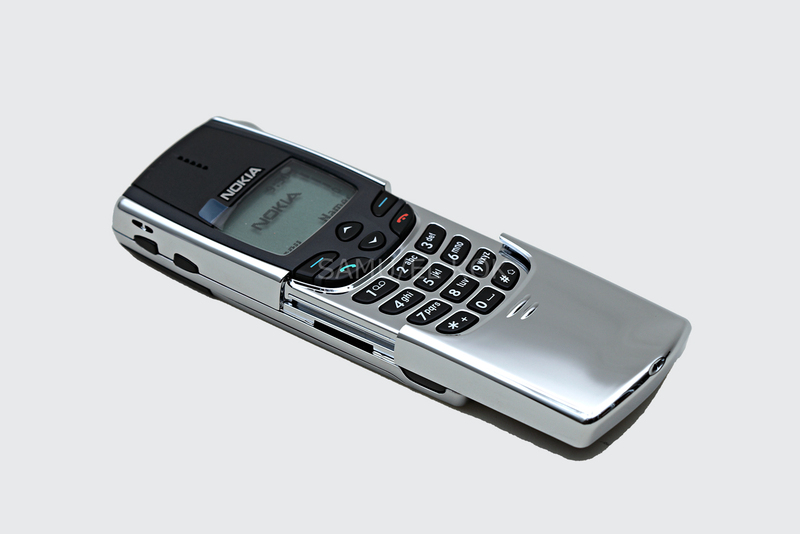 That all stopped when Nokia dropped the 8810, the first cell phone to have an internal antenna. Those three seconds wasted pulling the antenna is so crucial. OH! And it also featured the super awesome Snake game. 1999: we finally get a phone with the Internet. The Internet was not reallky good…but, it was something. Who knew that ten years later we would all get to the point where we could watch TV on our mobile device? 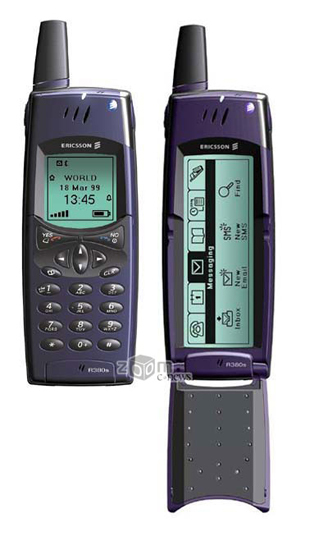 They also released Nokia 8210. 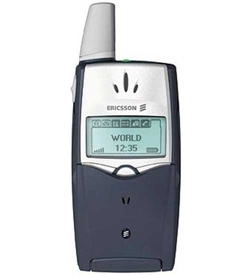 2000: Ericsson emerges as a cell phone company. 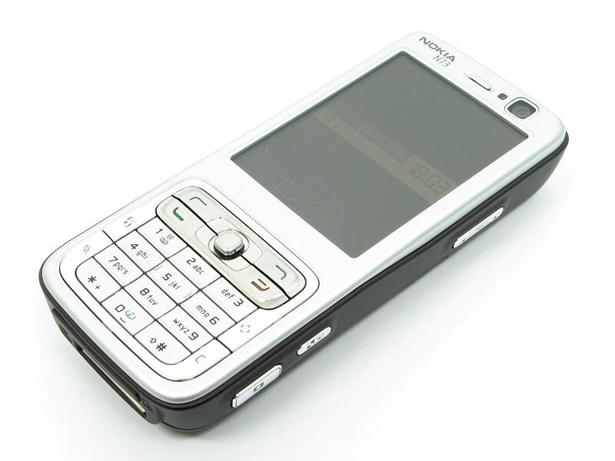 Nokia 5510 featured a full QWERTY keyboard. It could also store up to 64mb of music. Ericsson releases the tiny handset, Ericsson T39, which was the first Bluetooth-capable phone. 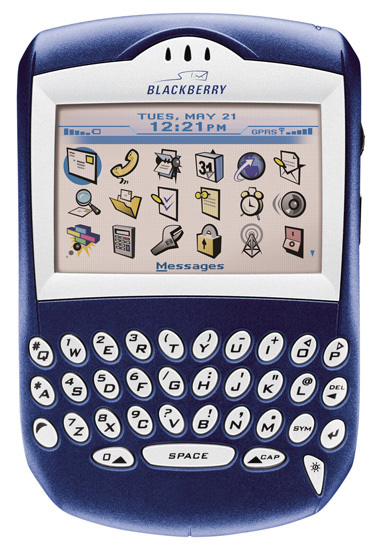 2002: the first Blackberry is released in the States, RIM Blackberry 5810. Though the Blackberry was around in other countries back in the late ’90s, the popular Smartphone didn’t make its splash over USA until 2002. And yes, unfortunately, it was freezing up just as efficiently back in 2002. 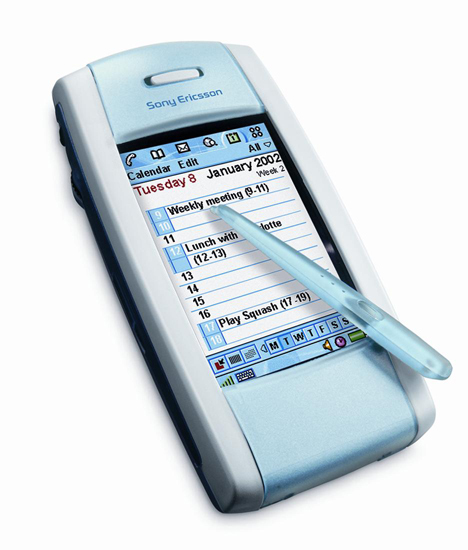 Also, Sony Ericsson exposes the first smartphone featuring a touchscreen and up to 128mb of memory. The first cameraphone drops in 2002 too. There was a time where people didn’t understand why a cell phone needed a camera. That was until the Santo SCP-5300 dropped. Now, the cameras on phones have a professional quality. Amazing. 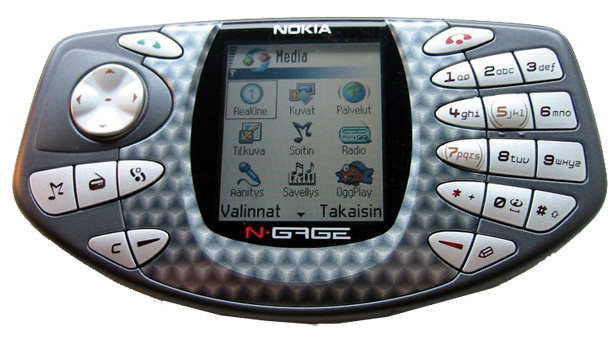 Nokia’s answer to the Game Boy advance , Nokia N-Gage, this phone/games system had a couple of award winning titles before it succumbed to its clunky interface design. With BlackBerry 7210, BlackBerry releases the first Smartphone with colour screen. 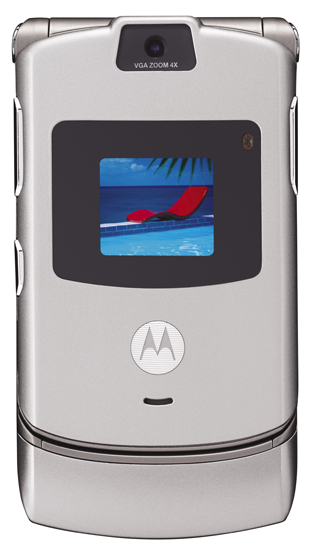 2004: Motorola drops the first Razr phone. With its slim, sleek style, the Razor V3 was the perfect phone for the fashionable people out there. 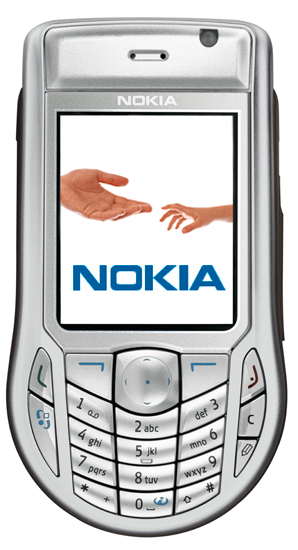 Nokia puts on sell the first cell phone to allow for global roaming, the Nokia 6630. 2005: The first 3G phones. 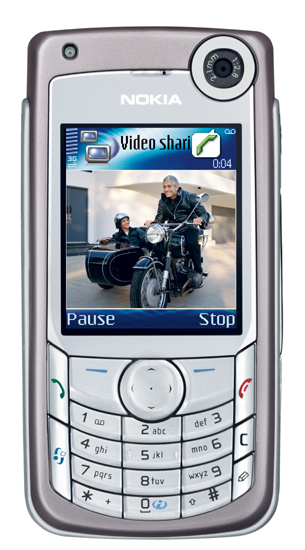 One of the first 3G phones, the Nokia 6680 was considered to be high end at the time of its release. 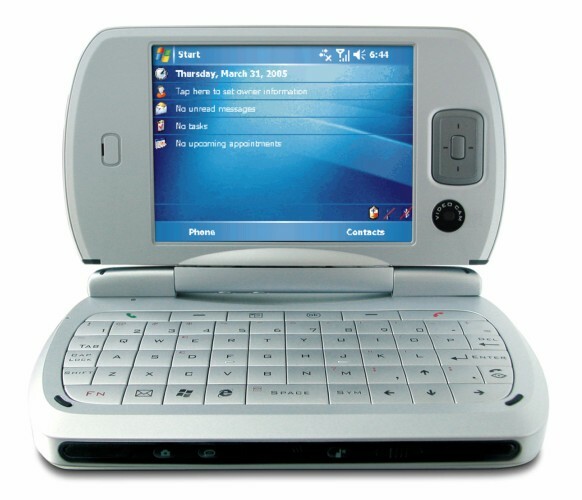 HTC Universal was the first 3G Pocket PC phone at HTC and the first to come with Windows Mobile. 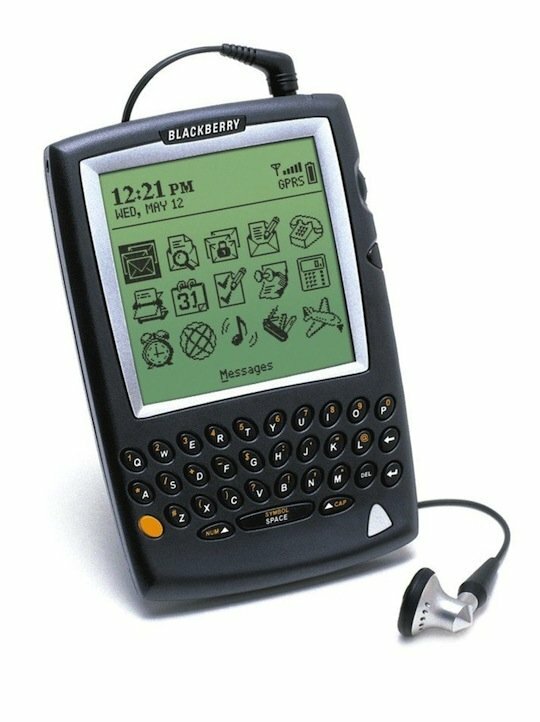 The BlackBerry Pearl, the first design-conscious entry from RIM, the Pearl is still being offered on the market today. 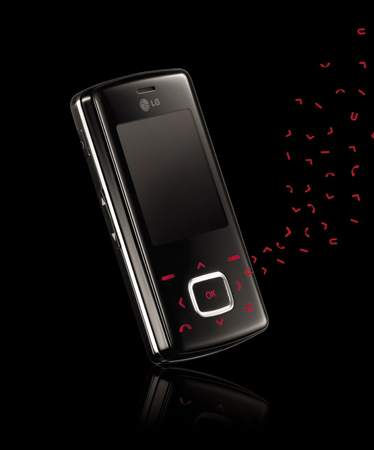 LG releases one of the first well-designed phones made for mass market use, LG Chocolate. 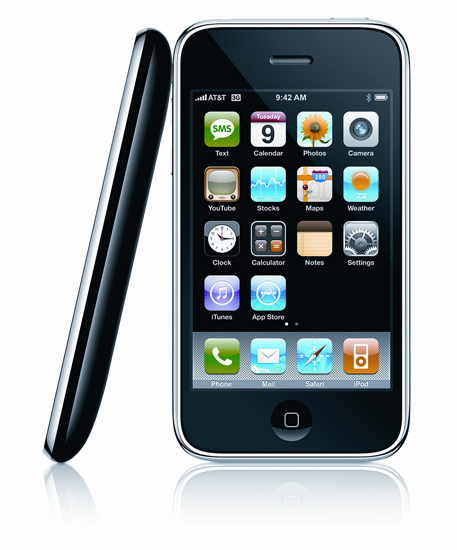 2007: Apple crushes everything by releasing the iPhone. Do we even really have to say anything about this phone? You know how ill this phone is. When it was released, it was like something out of the future. LG sells a phone firmly focused on visuals. 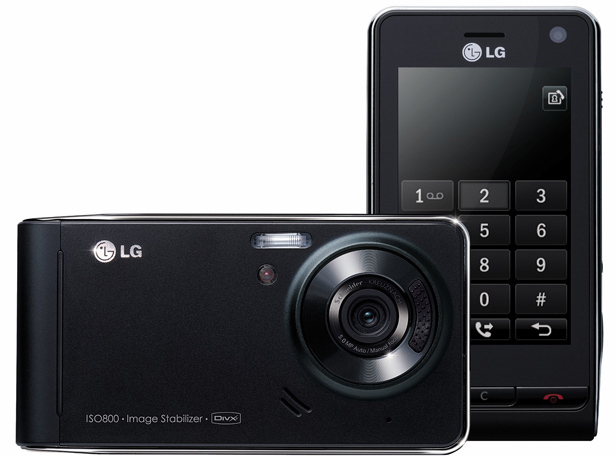 DivX Certified playback and 5 megapixel digital camera with Schneider Kreuznach optics are just a couple of the features of this simply designed phone. 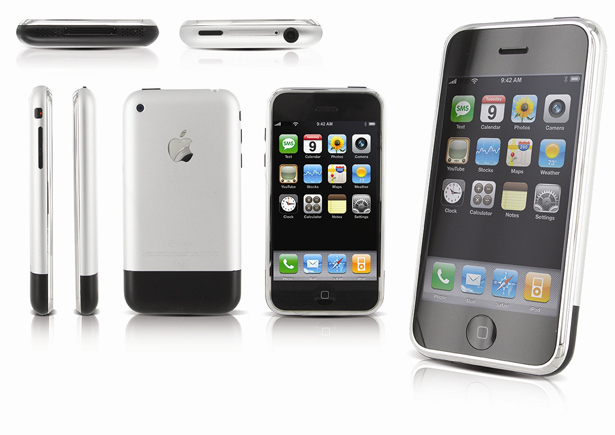 From 2007 to nowadays, Apple has released a new Iphone model each year: Iphone 3GS in 2009, Iphone 4 in 2010, Iphone 4S in 2011 and, finally, the worldwide expected Iphone 5 in 2012. Each of them presents a new aspectand tons of improvements that have made of Apple the leading company in techonology and celular phones. Front camera, FaceTime, touchscreen and an infinite numbers of apps are some of the advantages that Iphones present versus the other companies. Through this list we can see how phones have changed as the years have gone by and how this affects our lifestyle. Nowadays, it’s imposible for us to imagine to not own a phone. Besides, we totally depend on them. Well, to conclude, mobile phone revolution has changed our lives. Before, not everybody owned a phoned and those who did could only call and, much later, text with them. Now, thanks to the technological advances in this field, apart from having the basic functions of a phone, you can play, take profesional photographs with them, you can record videos, share them, text, connect to social networks, watch TV, listen to music and an infinity of things. For a lot of people, this fact has led to an addiction, as they need to be connected 24/7. There have even been created some detox centres specialized in healing this addiction to phones and the services this product provides (texting, social networks…). Finally, with this video, we want to emphasize the fact that technology has made our lives much easier in a lot of aspects. Nevertheless, a bad use or even an abuse of these new technologies can alter us and our way of living. This is, indeed, an authentic digital revolution.